We are a traditional gem lapidary and gem trading company from Idar-Oberstein in Germany and have been providing the jewellery industry worldwide with a variety of coloured gemstones for almost a hundred years. Thanks to our cross-generational experience in the gemstone market, we maintain very good, sometimes decade-long relationships with our suppliers and partners, and accompany the raw stones directly from the mine to the end sale. This sets us apart from our competitors and helps guarantee the consistent high quality of our stones. Our team of more than 15 highly qualified and well-trained employees will be pleased to advise you on our range of products, processing methods, trends and new products from the world of gemstones. 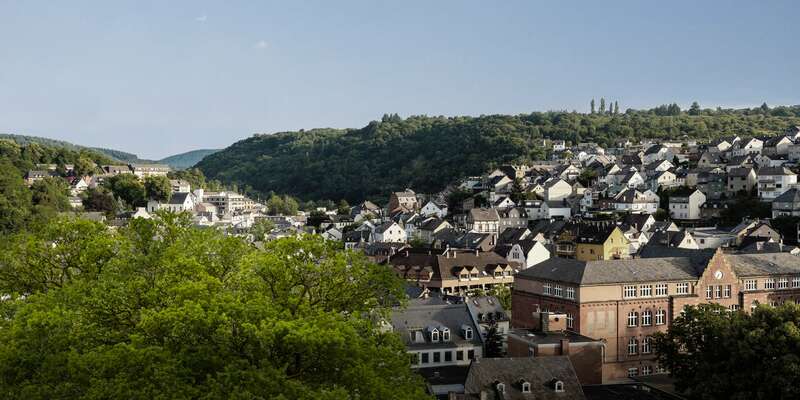 Our customers include small goldsmiths and distributors as well as large jewellery manufacturers and studios – both in the direct vicinity of Idar-Oberstein, as well as across Europe, Asia and the United States. We thank you for your long-lasting trust! The trade of raw material is a sensitive issue. For that reason, we only obtain gemstones from business partners that we maintain a very trusting and almost friendly relation with. As a result, we have the opportunity to accompany the raw stones of the most different varieties and origins directly from the mine through the cutting process and all the way to the end sale, and so standing out from our competitors. The inspection of purchased raw materials by renowned specialists is a self-evident component of our quality management system. Ever since the foundation of the Arnoldi gem lapidary nearly 100 years ago in Idar-Oberstein, the company has been in constant development. Nowadays, HC Arnoldi Gem Lapidaries is a traditional gem lapidary and gem trading company in its 4th generation, serving the jewellery industry worldwide with a variety of gemstones. After Carl Friedrich Arnoldi successfully completed his apprenticeship as a gemstone cutter and gained some years of professional experience, he decided to found his own successful gem lapidary in 1919. Carl Friedrich Arnoldi buys the estate on the Kobach Street in Idar-Oberstein, where the company still has its headquarters today, almost 100 years later. Carl Friedrich Arnoldi decides to specialise in aquamarine and tourmaline stones and the company experiences a great upturn. The increase in demand is handled by a team of experts, increasing in number to reach up to 10 employees. Born in the same year as the company’s founding, Erwin Arnoldi son began his apprenticeship as a gemstone cutter in his father’s company in 1933 and successfully completed this after four years of training. On 25 November 1944, during World War II, three bombs fell on Idar. One of them left the Arnoldi estate in complete ruins. In 1942, Carl Friedrich Arnoldi had already had to close down his business because imports stopped arriving and because his workers and he himself were drafted to the military service. By the end of the war, the company had to be completely rebuilt. After Erwin returned from the war and stood in front of the ruins of his parents’ house, he began the difficult reconstruction work along with his father. Only in 1948, when both houses were restored, production was resumed with one, and then later two employees. Erwin Arnoldi has been managing the company ever since the reconstruction ended. The structure of the company changes and it now becomes necessary to develop a broader range with new offerings. The production of amethysts and topazes moves the company into a leading position. The entire product range is traditionally manufactured by the company. 70% of the stones are obtained directly from abroad through contacts in the gemstone mines and around 30% are bought at auctions or at the Idar raw stone market. With production volumes rising steadily, the company (which had grown to 38 employees by then) takes specific measures to cope with the growth. After additional office space was set up in the old factory in 1954, another building section had to be added and another factory had to be built in 1961. New exhibition rooms, factory rooms and offices are added on three floors. On 15 August 1961, Carl Friedrich Arnoldi passes away. In grateful memory, the 2nd and 3rd generations accept their inheritance and successfully continue with their heritage. While the business is running well, the office is being ramped up and the cutting department is expanded to make room for other employees in the company. At this point in time, the Arnoldi company employs about 25 workers. After successfully passing his final secondary school exam, René Arnoldi, son of Erwin Arnoldi, joins the company and travels to new countries in America and Asia, helping the company grow, mostly in the export sector. At the same time that René Arnoldi joins the company, his brother, Hubert Arnoldi, begins his apprenticeship as a gemstone cutter. He graduated in 1977 and has been successfully working as a gemstone cutter in the company since then. 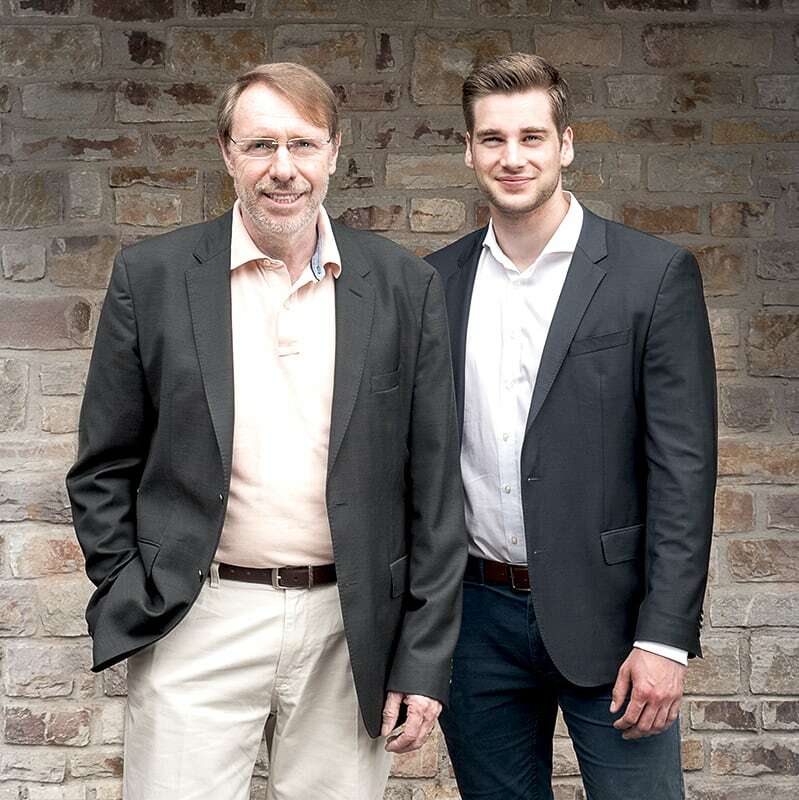 Managing Director Erwin Arnoldi gives his two sons, René and Hubert Arnoldi, full commercial authority, and makes them official representatives of the company. They are now able to expand the product range of the company by traveling to places such as Africa and Brazil. Authorised signatory Hubert Arnoldi completes his education and becomes a gemstone cutter master for the company. Erwin Arnoldi father goes into retirement on grounds of age and transfers the company leadership to the new management, consisting of his sons Hubert and René and his wife Geneviève Arnoldi. Geneviève Arnoldi goes into retirement and leaves the entire management of the company to her two sons, Hubert and René Arnoldi. Along with his wife Edith, Hubert Arnoldi becomes a father of two: daughter Isaline is born in May 1993 and son Carl-Philip Arnoldi in July 1995. With the birth of a son, a forthcoming managing director sees the light for the first time. Former Managing Director Erwin Arnoldi, father of Hubert and René, passes away. In the year 2015, Carl-Philip Arnoldi successfully completed his education as a gemstone cutter apprentice. He has been studying SME Management in Koblenz since October 2016. Carl-Philip Arnoldi’s time to join the company is due. Due to the change of generations, the four future managing directors of the company jointly decide to found two new companies: Arnoldi International and HC Arnoldi. HC Arnoldi gives you a warm welcome.